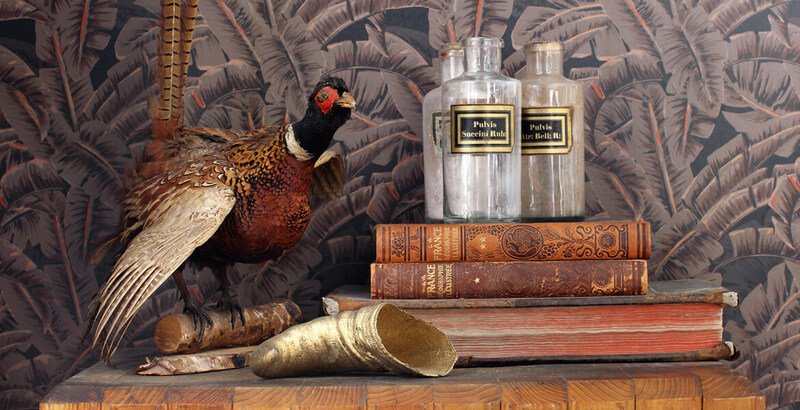 Wunderkammer takes its name from the gathering and displaying of individually selected worldly objects. Each design has its own special story which ensures a rich and imposing assortment of eclectic wall decorations that, either separately or combined, ensure elegant and distinctive “couture walls”. Designs vary from aesthetic flower paintings and handcrafted engravings to contemporary graphic designs and exotic jungle prints.